Personal. Simple. Unique. 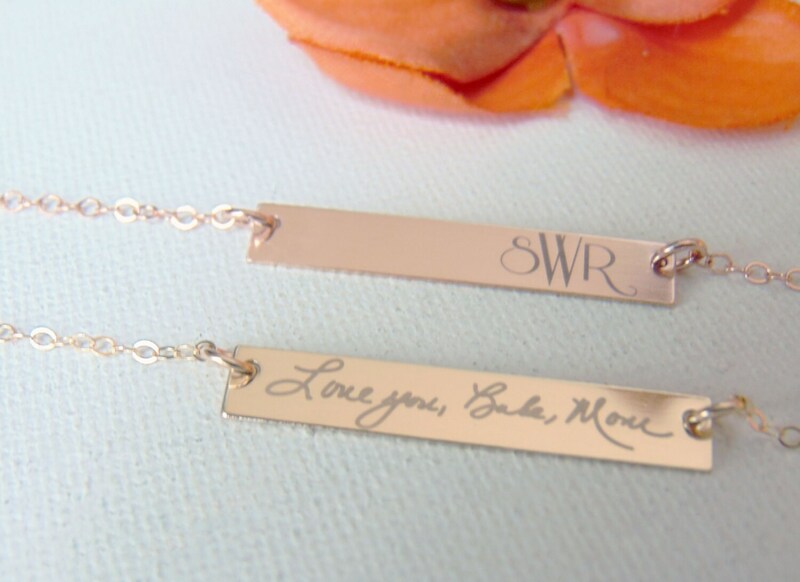 Make this necklace theirs by submitting your actual handwriting retrieved from a handwritten note. 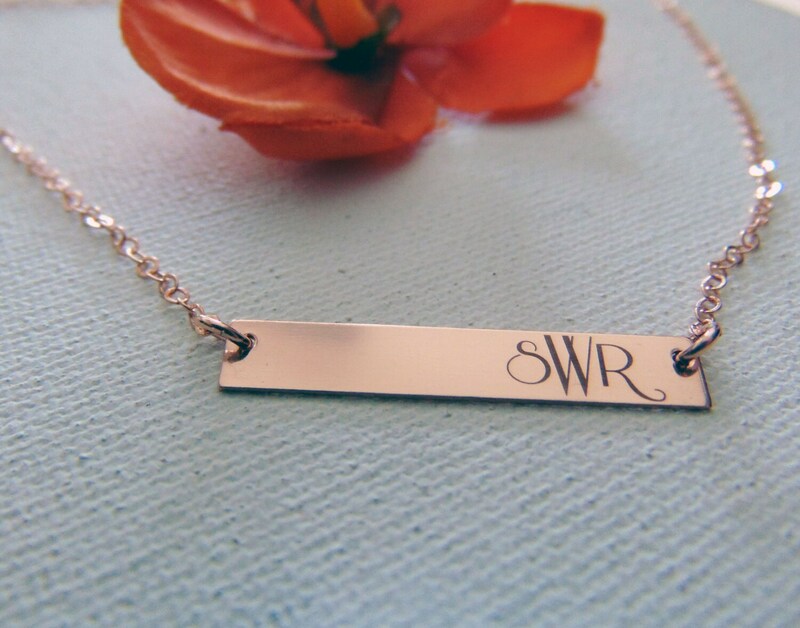 Be as creative as you want or exercise simplicity with this very treasured piece. 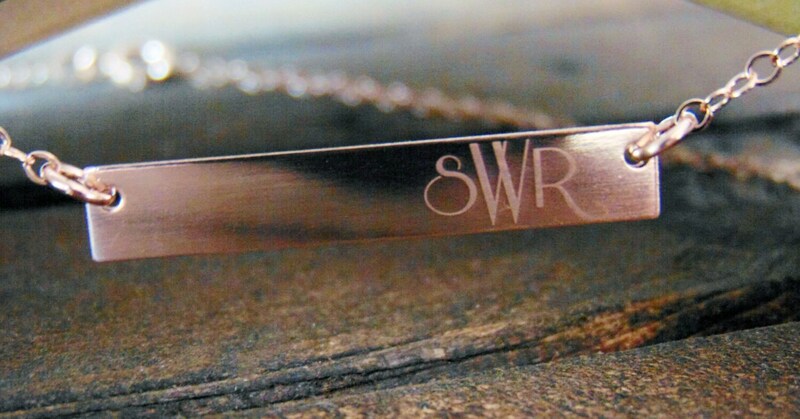 Laser engraved precision on our smoothed metal pendants, with a white engraving option for a sleek and delicate look. 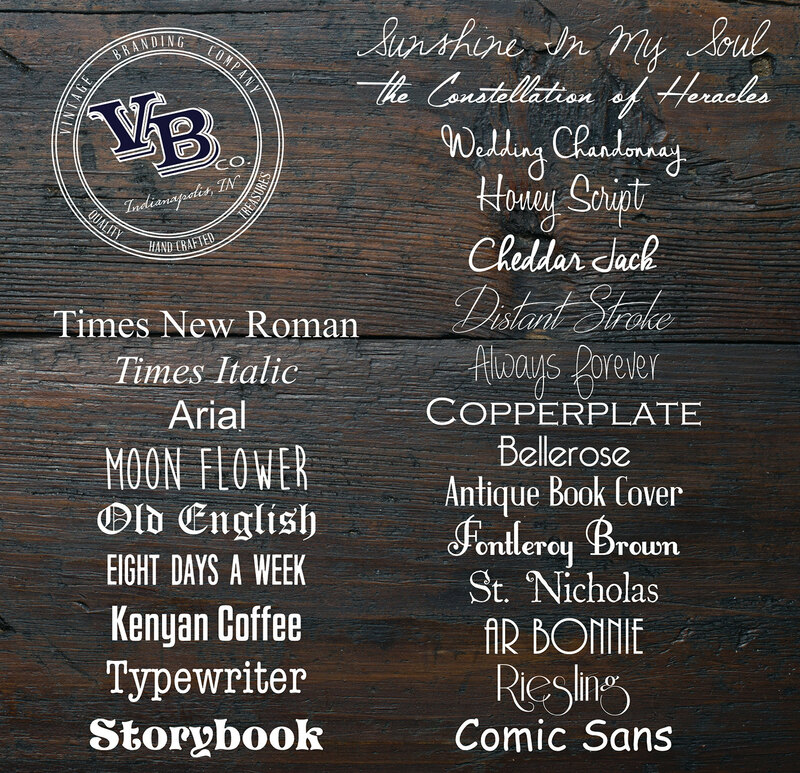 No more than 15-25 text characters or 15-20 handwritten characters (with spaces) recommended to still remain legible. 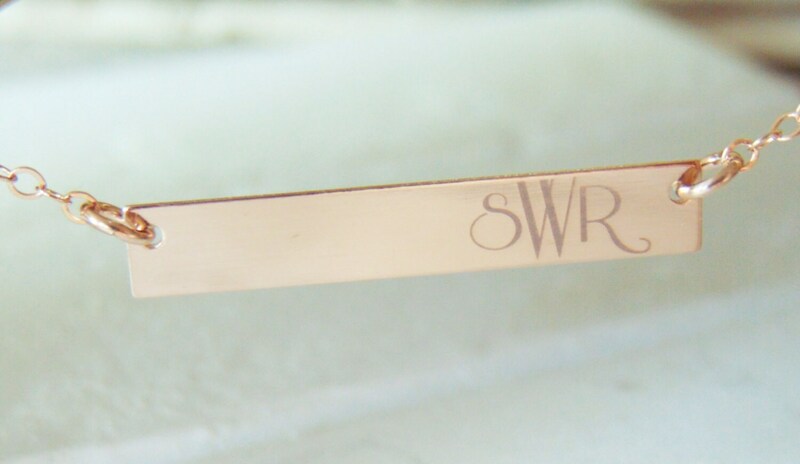 Available in Sterling Silver, Rose Gold Filled, or Yellow Gold Filled with white engraving. Note: The white engraving will range in color depending on lighting, due to the reflect property of these delicate metals. See photos above for examples. Great product, quick shipping, and the seller was easy to work with!